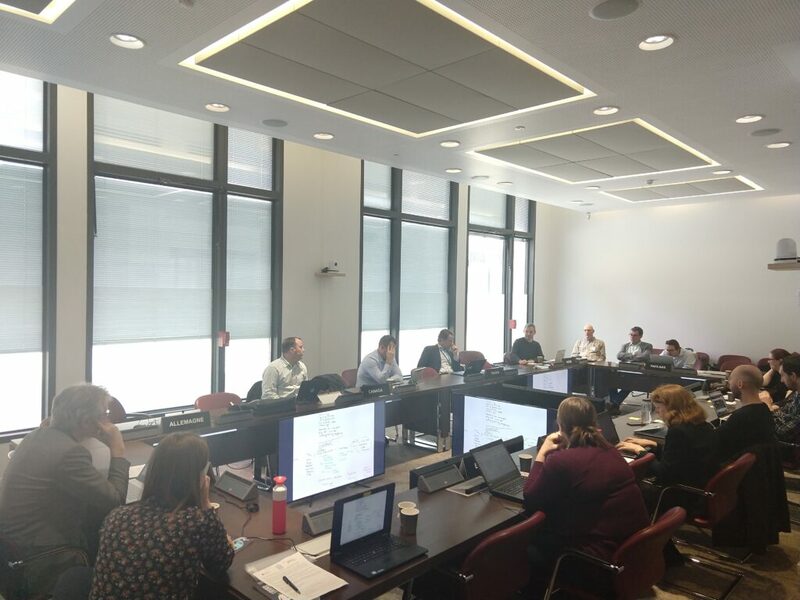 A number of National Statistical Offices (NSOs) came together over two days, 18-19 March 2019, at the OECD in Paris, to share what they have already started to do and experiment with in regard to Chatbots and Virtual Assistants. In a time where user driven demand for data, predominantly through online channels and digital devices, with ability to search and consume information of any kind, there is a need to innovate in the dissemination of statistics. 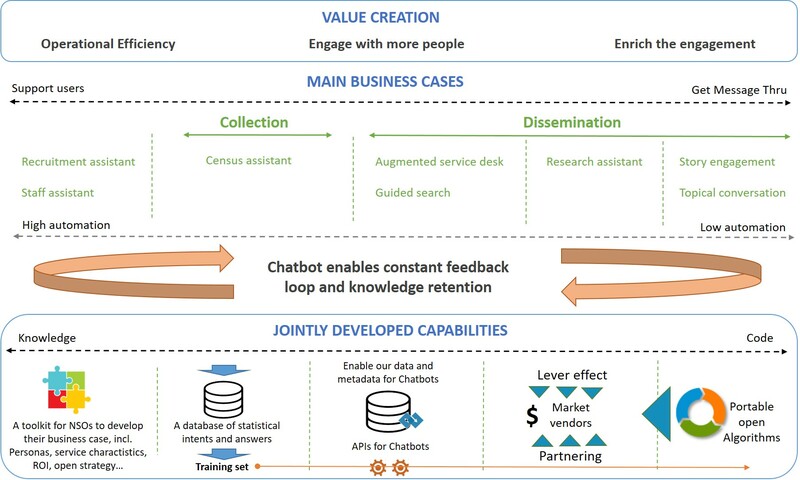 More and more, users are expecting instant responses to their questions, and with the arrival of virtual assistants such as Google Assistant, Amazon Echo and Apple Siri, the way in which users access information is changing. The possibilities are endless: in the future, dissemination of statistics will be automated, instant and tailor made, including confidentiality guarantees with answers queried and produced out of microdata on the fly. Statistical organisations have a unique position to do this: only they have access to unique datasets derived from legislative data collection needed for such applications, and they have the statistical knowledge and technologies to query those data. Representatives from Statistics Netherlands, Statistics Canada, Statistics Estonia, Federal Statistical Office of Germany, Statistics Sweden, Central Statistics Office Ireland, UK Office for National Statistics, UKData Service, and the OECD, discussed and brainstormed on a number of topics including: technology, knowledge base, engagement with vendors/partners, and building a shared set of business cases to address common issues through collaboration and shared investment. 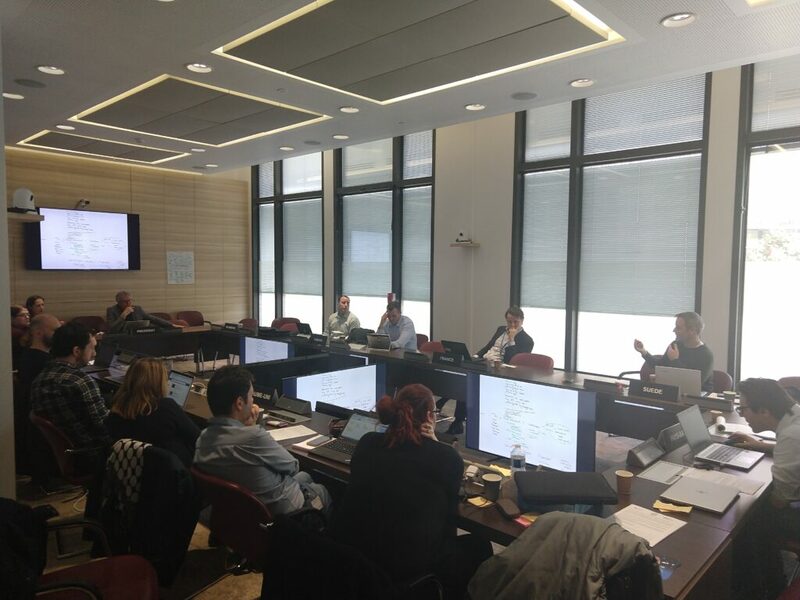 This first workshop initiated what will be a continued exchange of ideas, knowledge sharing, wider engagement with other NSOs, and ultimately leading to a Chatbot for Official Statistics. If you are a representative from a NSO who was not present at this workshop and would be interested to get involved, then please get in contact.